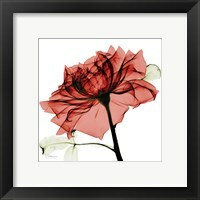 Looking for discounted art? 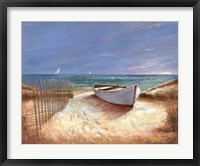 Check out this week's art sale! 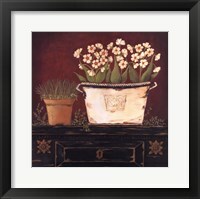 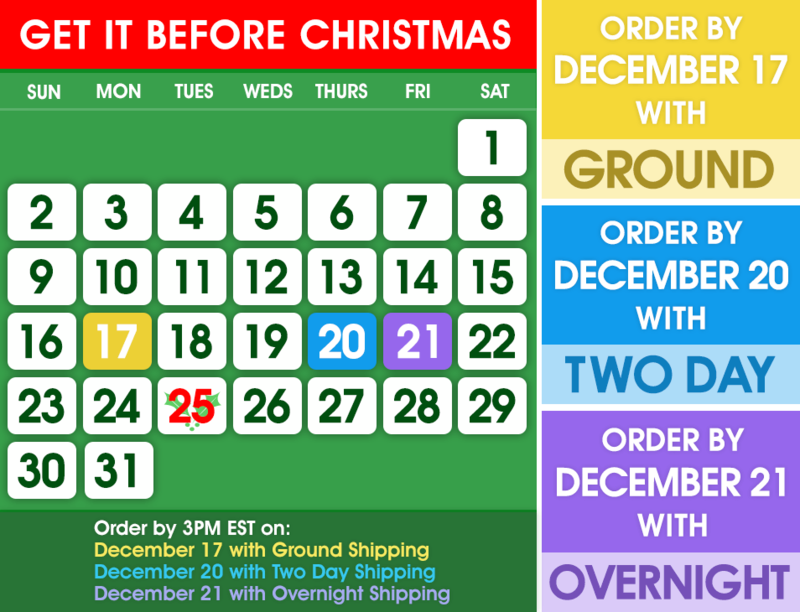 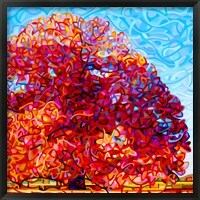 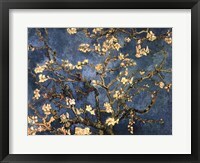 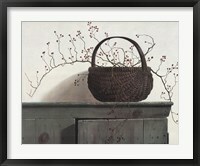 Choose from a wide variety of styles and subjects and save big when you purchase on sale art. 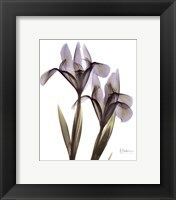 New art subjects and art styles are chosen each week so if the art you want isn't on clearance this week, check back next week to discover new art for sale. 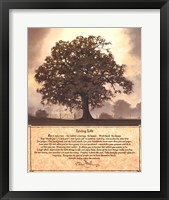 Tree art represents growth, renewal and knowledge. 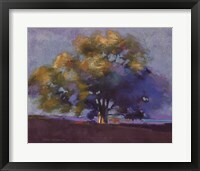 Choose from a variety of artistic styles and tree types including, oaks, cypresses, dogwoods, elms, beech trees, weeping willows and much, much more. 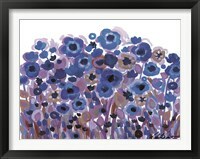 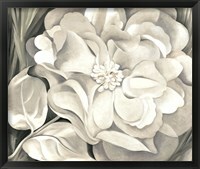 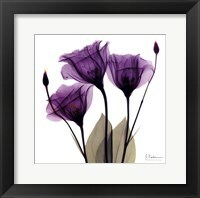 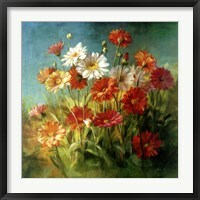 From classic to abstract, flower paintings can be the perfect addition to a bedroom, living room or bathroom. 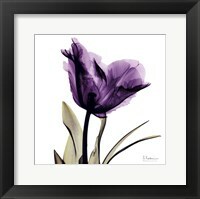 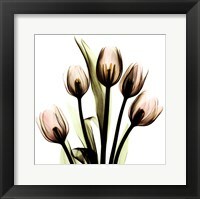 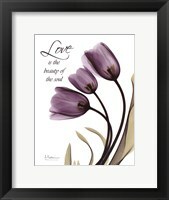 Choose your type of flower art or shop by flower colors. 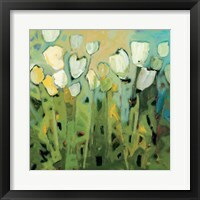 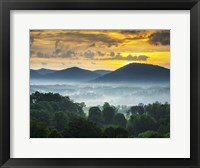 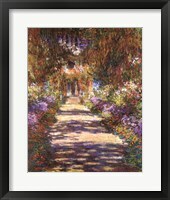 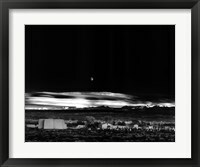 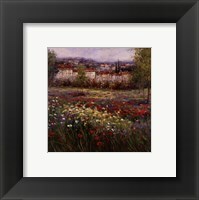 Whether you're looking for a classic or abstract style, landscape framed art can revamp your room. 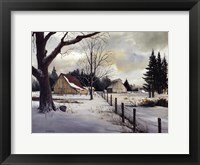 Scenic in nature, landscapes include breathtaking paintings of beaches, deserts, snowscapes and other outdoor locations. 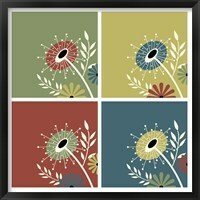 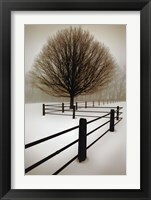 Looking to add a little life to your walls? 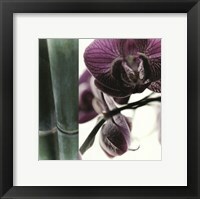 Then you should definitely consider adding plant art for your space. 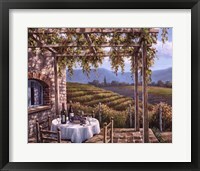 Sure to liven up any space, select from images of bushes, grasses, ivy, vines and more. 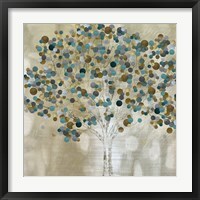 An abstract twist on the traditional, classic tree painting style, contemporary tree art uses vibrant colors and expressive strokes to add some life (and flare) to your space. 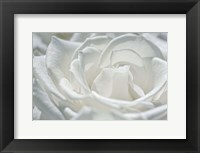 Including color and black and white images, Floral photography focuses on flowers, one of nature's most beautiful subject. 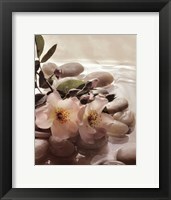 Rangin from flower close ups to floral landscapes, floral photography makes a great gift for a loved one.